A clean diet doesn't have to be a boring diet! Egg whites and oatmeal for breakfast get pretty old, pretty quick. 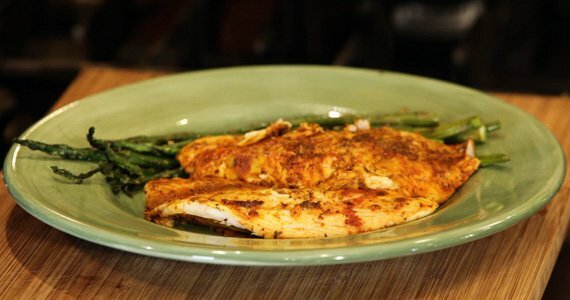 With a little help from LiveFit and the Bodybuilding.com kitchen, your muscle-building meals will taste great. 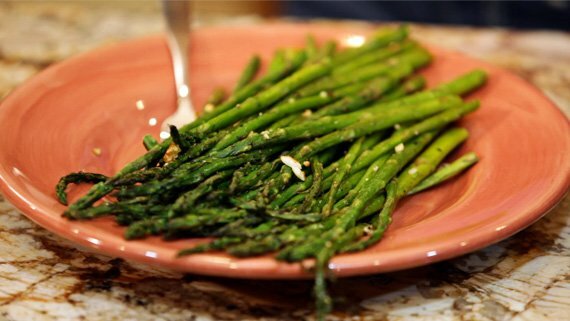 Even if you're a kitchen newb, you'll be able to perfect these simple, nutrient-rich recipes. There's no time like the present. 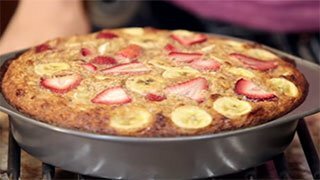 Watch these amazing videos, get to the stove and cook! 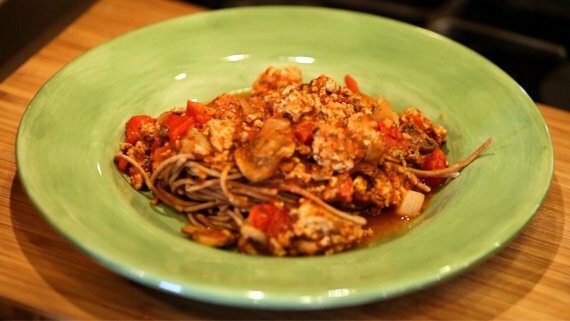 Natalie Hodson's flavorful spaghetti sauce is way better (and healthier!) than anything store-bought. It's quick and easy, to boot. Get your egg whites in a new way! 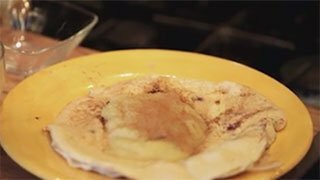 Natalie's pancake recipe is healthy, delicious and super simple. Protein pancakes have never been easier or tasted better! This tilapia recipe is quick and easy, but also bold and flavorful. You can even try it with chicken or other fish! Boost the nutrient profile of your favorite protein shake with a LiveFit-approved protein spinach cup. Delicious and nutritious!